Our Online UV Gel Nail Extensions Course will teach you the UV Gel nail extension process. Guided by our comprehensive study materials and video tutorials, this online course will take you through the extension procedure, blending techniques and maintenance procedure, including aftercare advice. UV gel nail extensions uses a no-odour system, requiring no additional products or chemicals (sometimes referred to as a ‘pre-mixed system’), using an ultraviolet (UV) light is used to cure/set the extension. 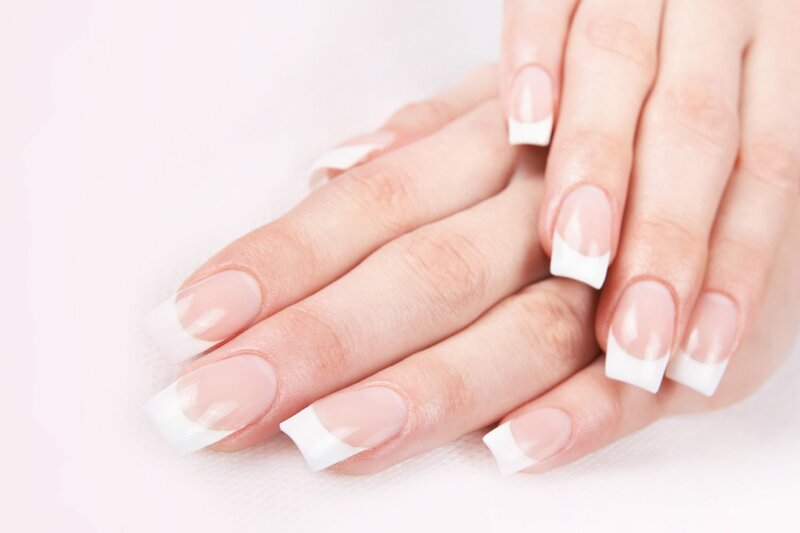 This offers a more flexible nail extension alternative for those not suited to acrylics, wanting a natural looking tip still allowing the nail underneath to grow. UV gel extensions are in high-demand and this treatment proves to be an extremely profitable skill to learn. Our online course will teach you to perform UV Gel nail extension treatments with confidence.